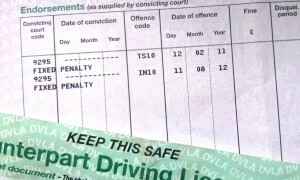 If you’re convicted of a motoring offence, the court will fine you and ‘endorse’ your driving licence, ie put penalty points on your driving licence. How many depends on the offence. The points are recorded on your licence against the offence. Every offence (eg speeding, careless driving) is given a Motoring Offence Code which is entered onto your licence. 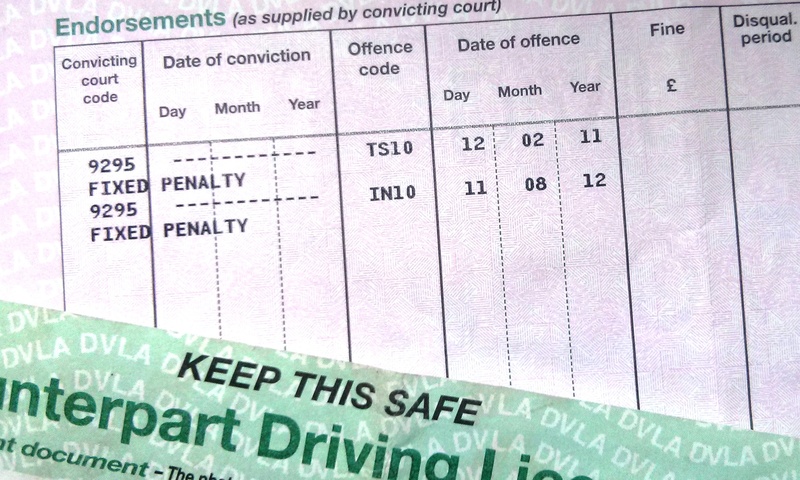 Motoring Offence Codes are made up of two letters followed by a number, eg SP30, SP50, CU80.